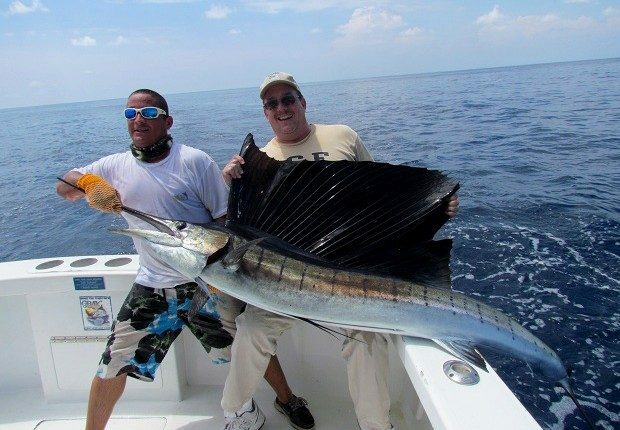 Costa Rica has some of the best Sport Fishing in the world and the Quepos area on the Pacific side has incredible fishing for Sailfish, Marlin, Dorado, Tuna, Wahoo, Roosterfish, Snapper, and more. All Equipment, bait and lunch included. License will be purchased dockside prior to casting off.